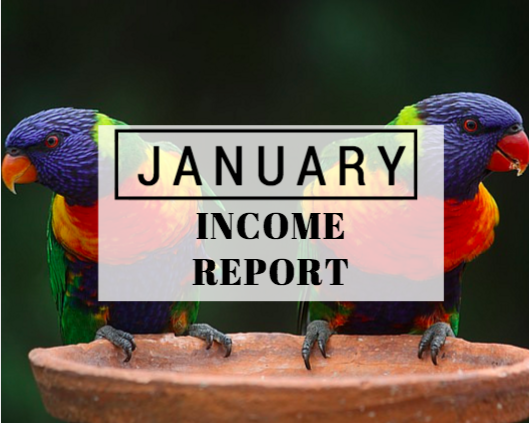 In 2016, one of the things I would like for us to do is to maintain a monthly income report from our activities. This will show advertising and affiliate opportunities for our websites. The monthly earnings from YouTube declined this month. It looks like YouTube Red was rolled out and may have caused YouTube earnings to fall drastically. I did upload a couple new videos onto the Lollivia.com channel, which has helped to increase views slightly. I placed display ads on the Lollivia website to start generating some income for the site. Adsense allows up to 6 ad placements on the site, so I experimented with placings and display ad networks on the site. I did place Sovrn onto the site, but it wouldn’t continue to serve the ads. As a result empty spaces appeared on the site. I did not attempt to win any direct advertising on the site this month. I may consider to do it next month. I’d done a couple of affiliate marketing posts through the Agoda affiliate program. So far, the program hasn’t yielded any revenue. 10 clicks were driven to the site and people are engaging with the content. However, it isn’t converting into sales. I spent no money on any expenses for the website. All of the traffic generation has come from referral websites, SEO rankings and email marketing.